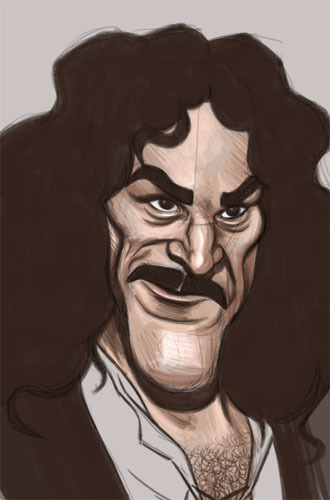 A quick Photoshop doodle of Inigo Montoya from the The Princess Bride. 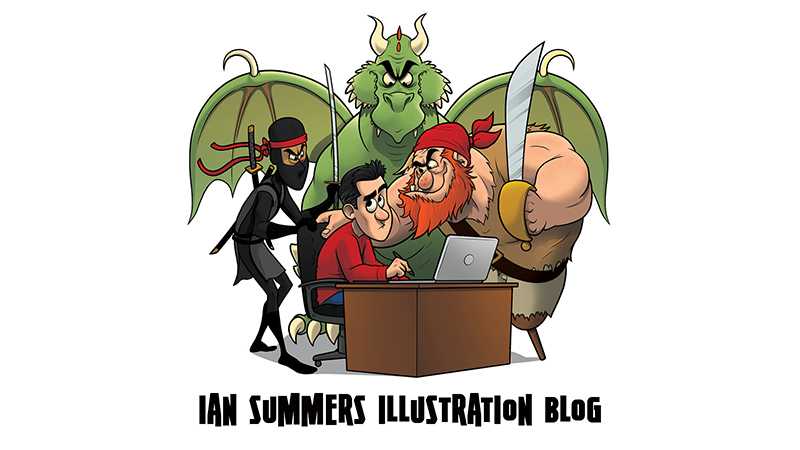 Ok, fine it looks more like Captain Hook but there are significant similarities between the two characters. "Hello, my name is Inigo Montoya. You killed my father. Prepare to die". Class!